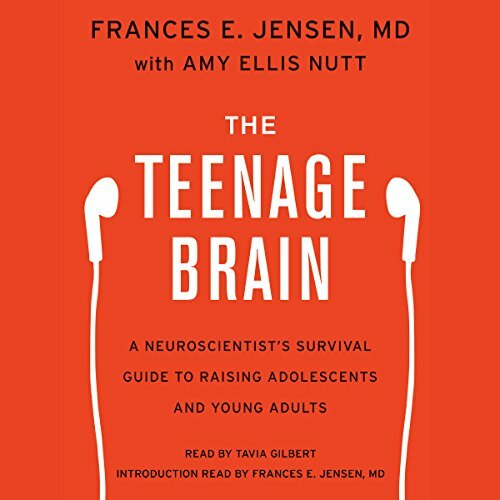 Showing results by author "Amy Ellis Nutt"
Renowned neurologist Dr. Frances E. Jensen offers a revolutionary look at the brains of teenagers, dispelling myths and offering practical advice for teens, parents, and teachers. 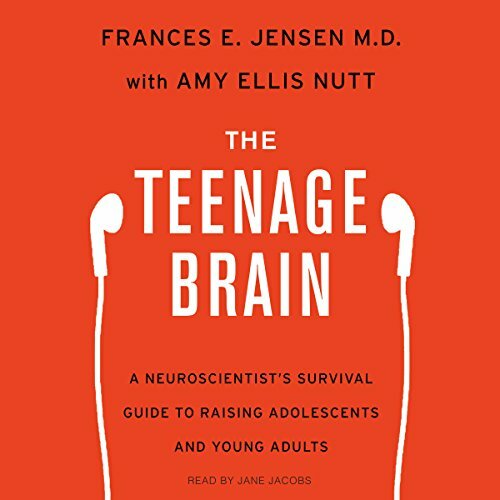 As a mother, teacher, researcher, clinician, and frequent lecturer to parents and teens, Dr. Jensen is in a unique position to explain to listeners the mystery and magic of the teen brain. 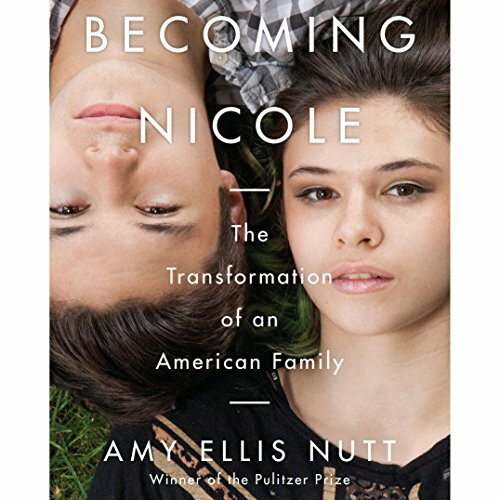 In this audiobook, she brings to listeners the new, sometimes astonishing findings that are buried in academic journals. When Wayne and Kelly Maines adopted identical twin boys, they thought their lives were complete. But it wasn't long before they noticed a marked difference between Jonas and his brother, Wyatt. Jonas preferred sports and trucks and many of the things little boys were "supposed" to like; but Wyatt liked princess dolls and dress-up and playing Little Mermaid. By the time the twins were toddlers, confusion over Wyatt's insistence that he was female began to tear the family apart.